Exam is 50% off ($23.50)!!! Dental packages are $25 off!!! 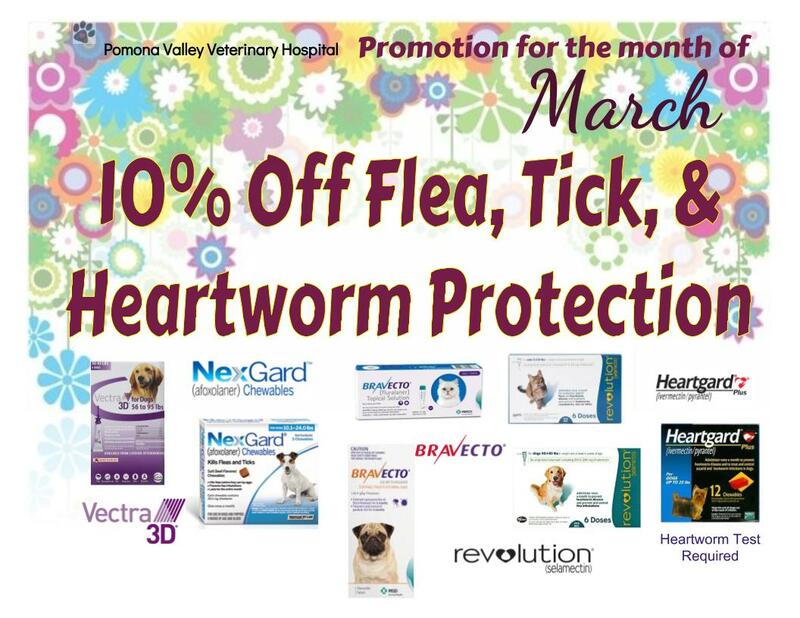 Clinic Price Vaccines all week!!! !